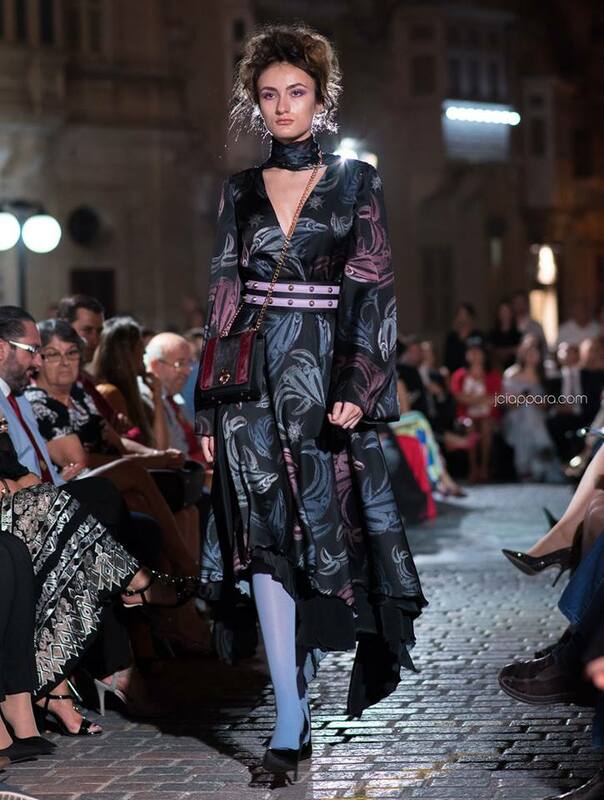 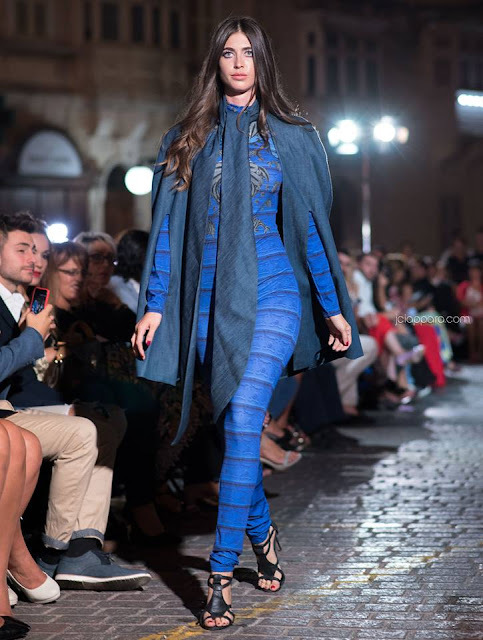 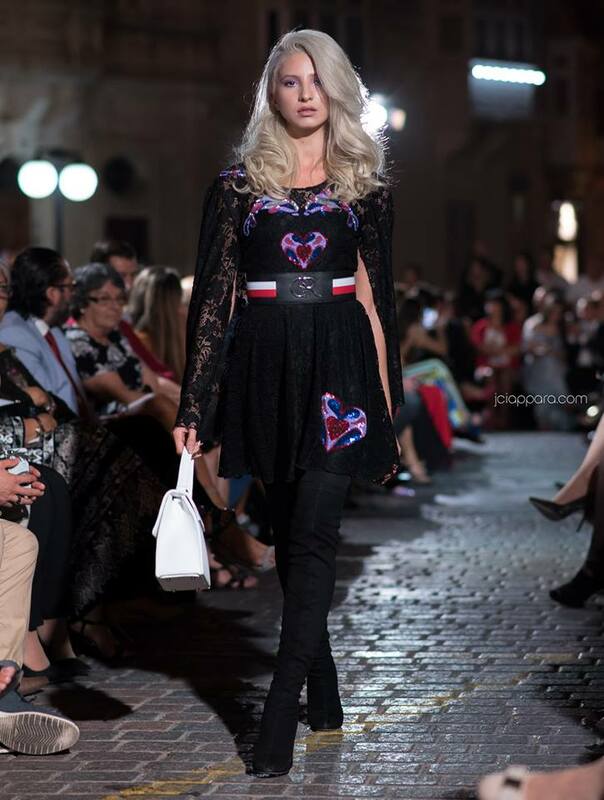 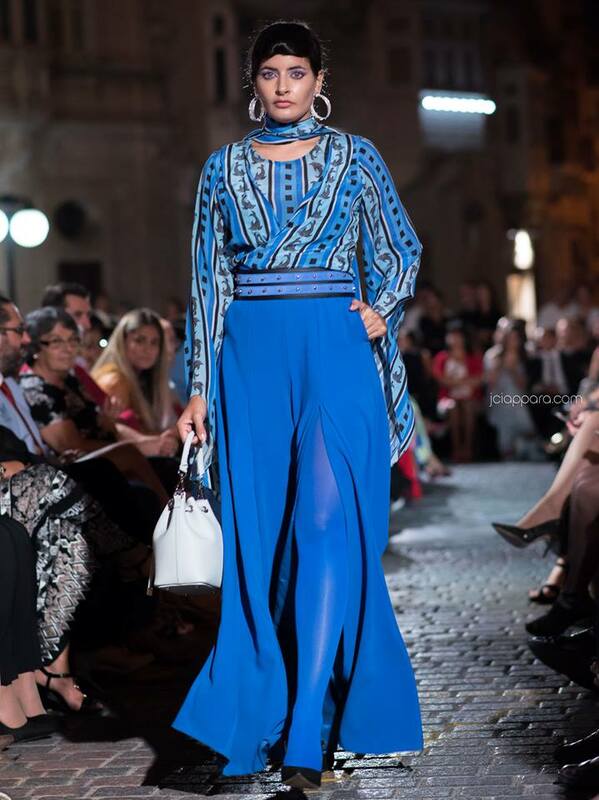 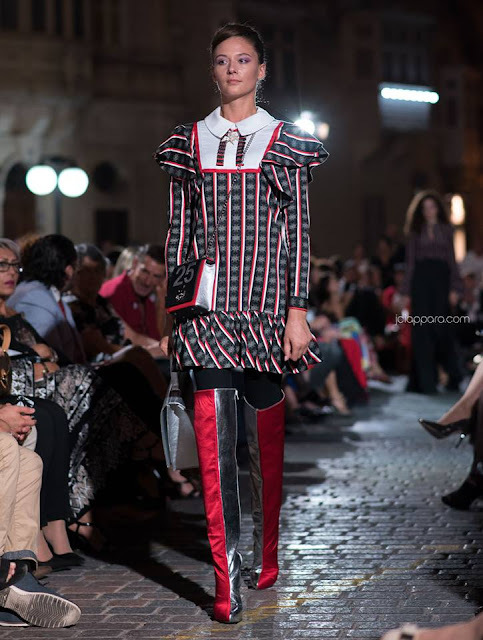 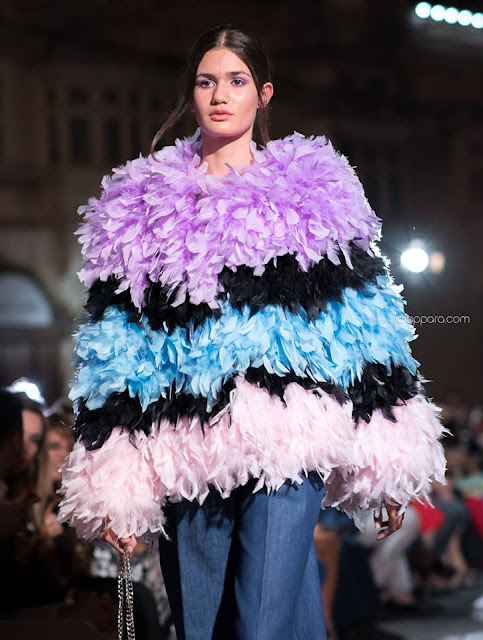 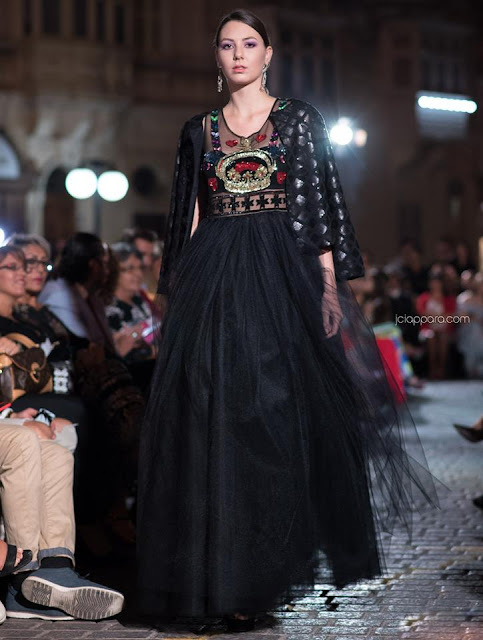 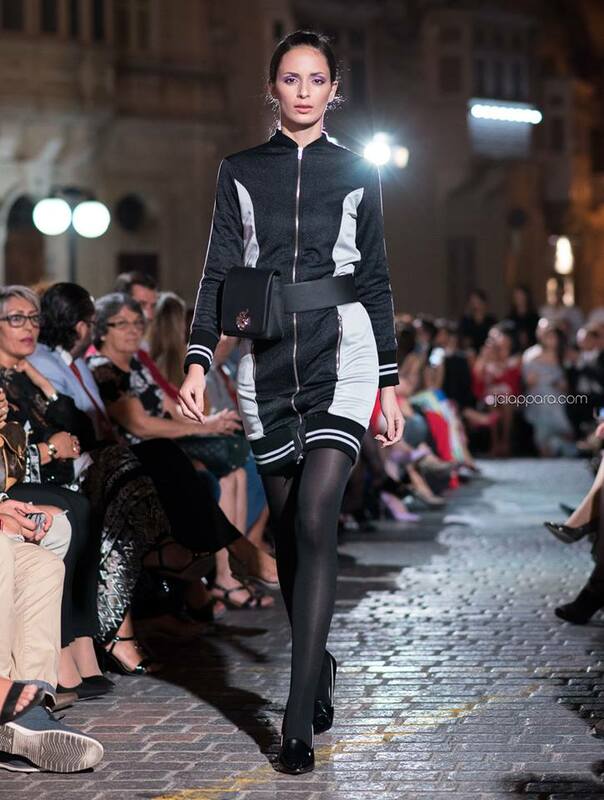 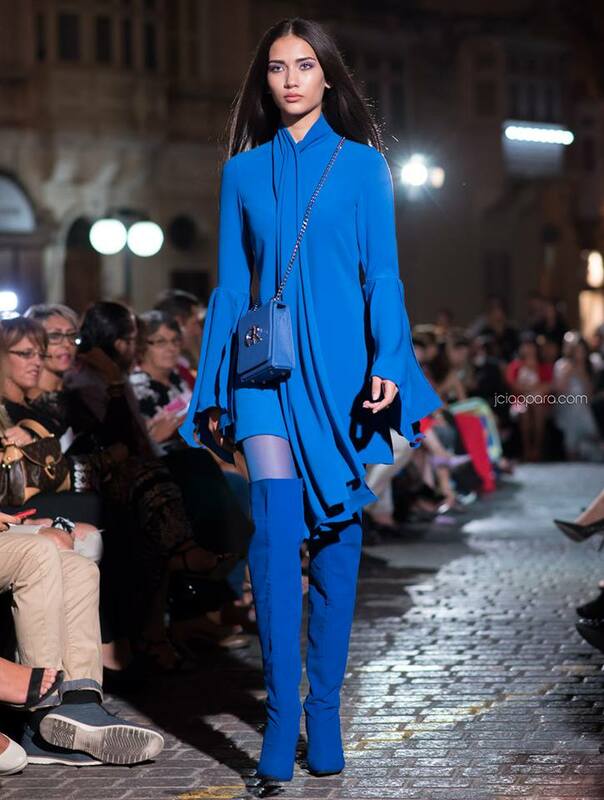 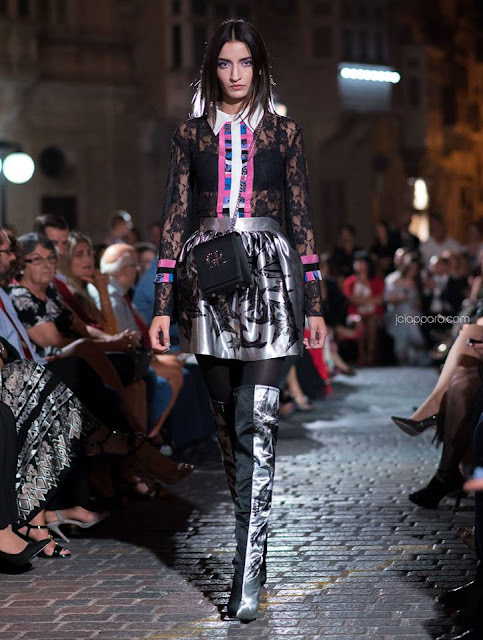 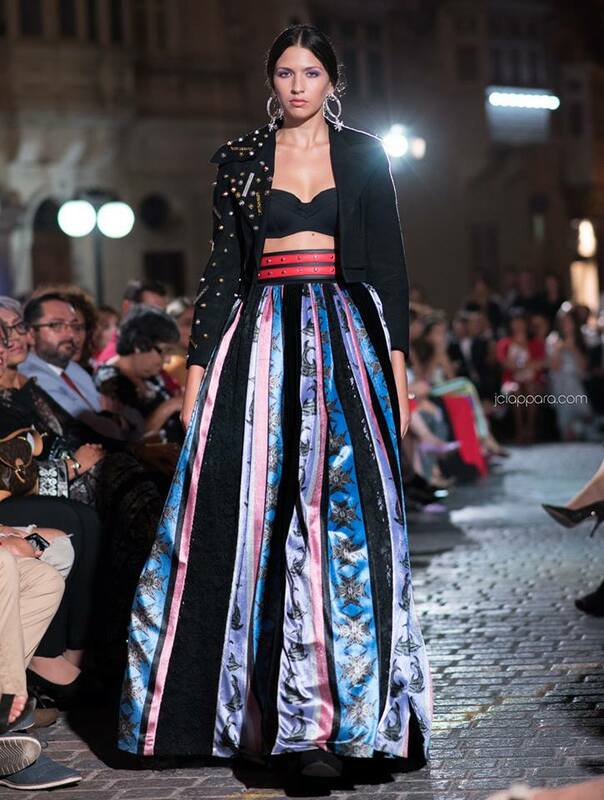 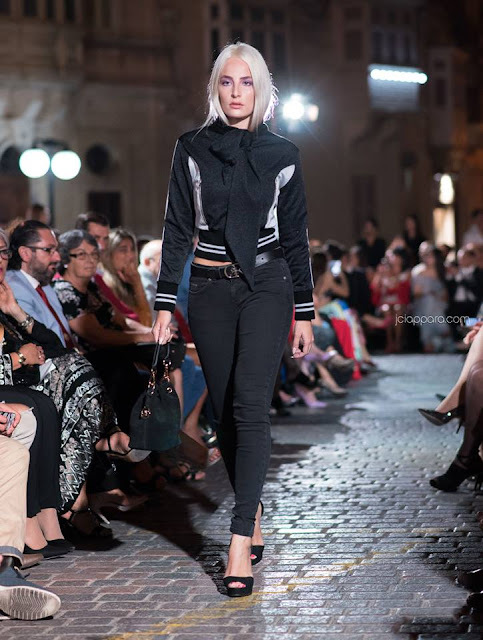 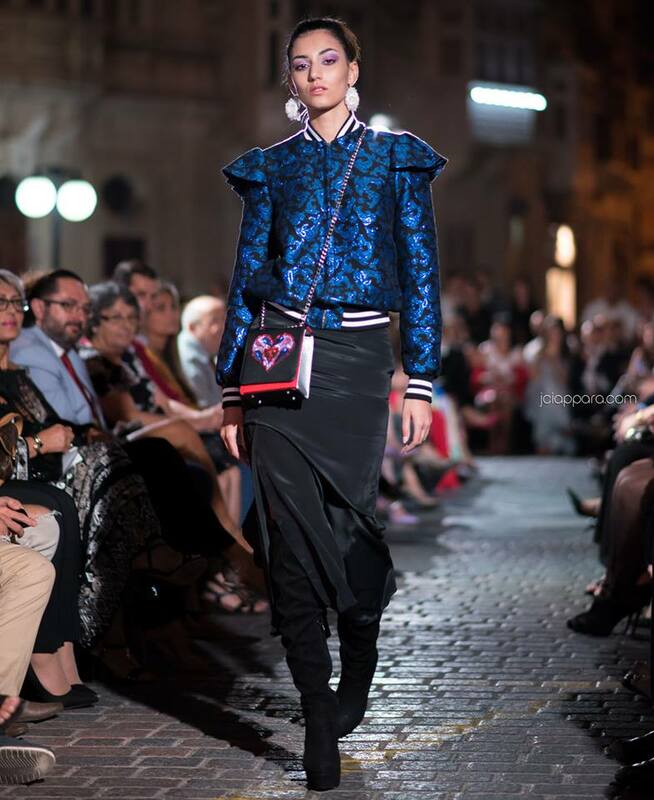 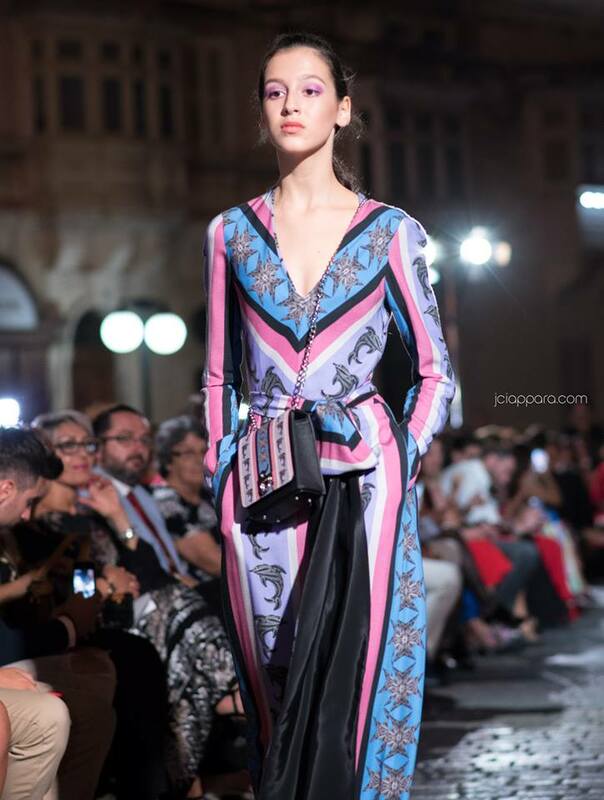 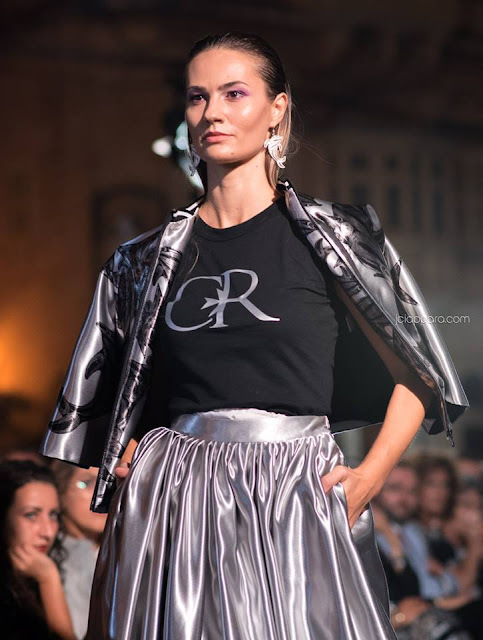 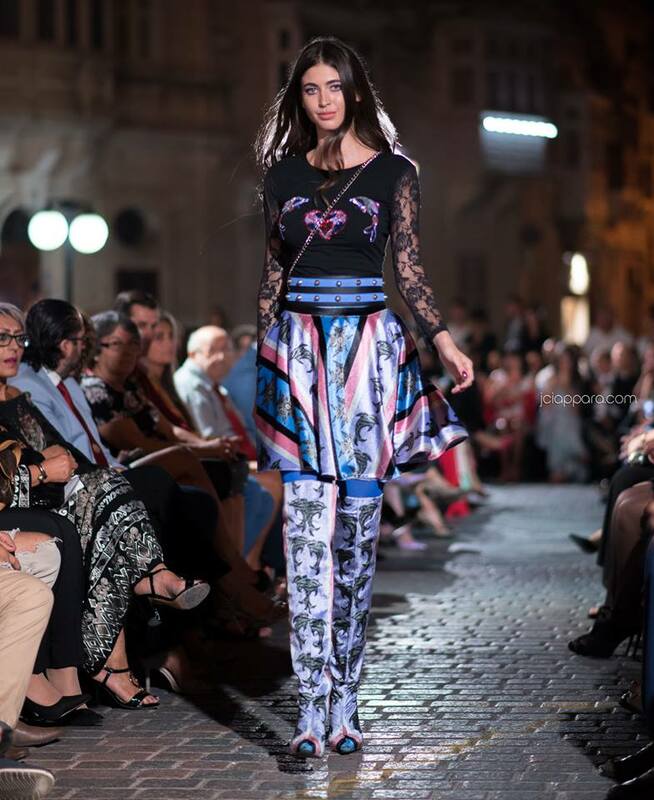 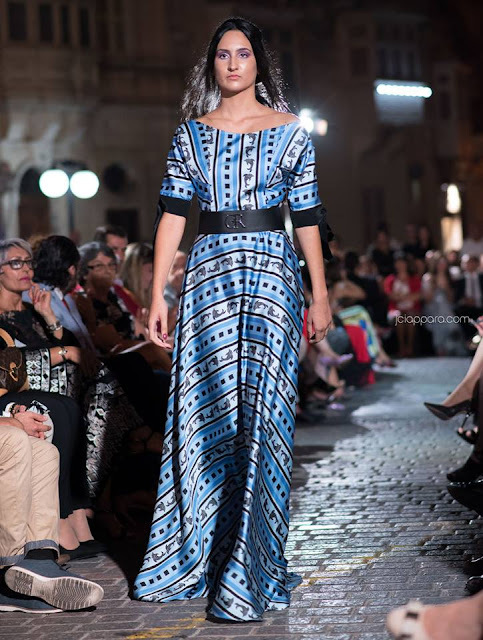 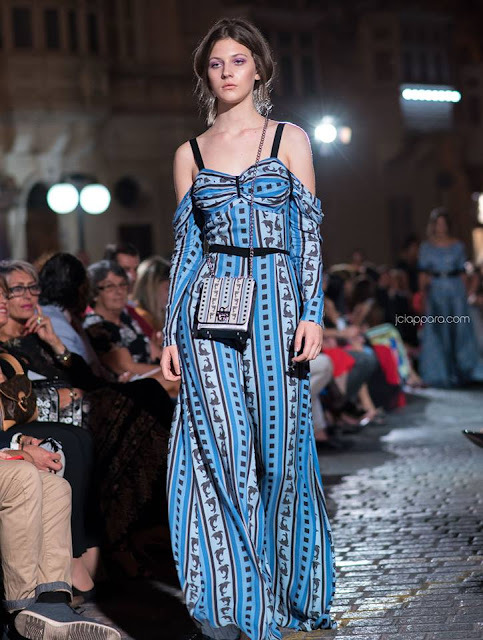 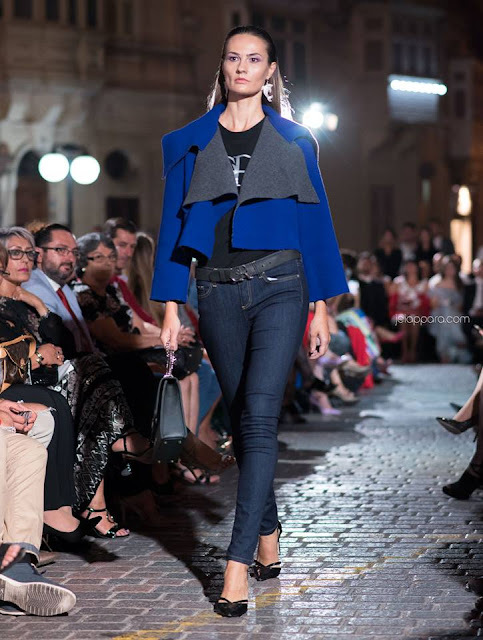 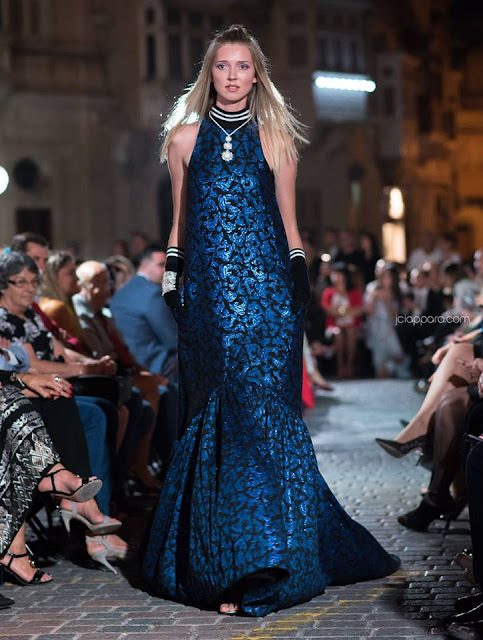 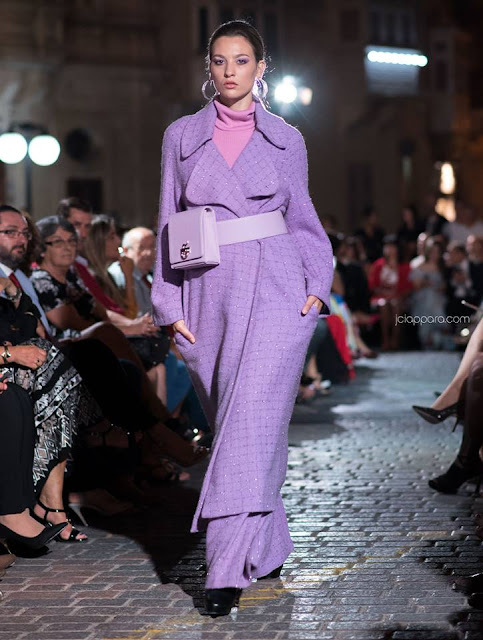 On the 30th of September I attended the Charles and Ron fashion show at Birkirkara Square. 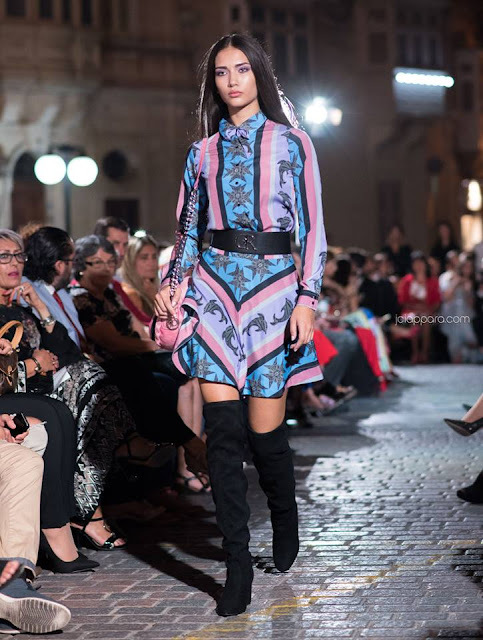 The event began with the two Birkirkara bands playing together and later on in the evening the fashion show started. 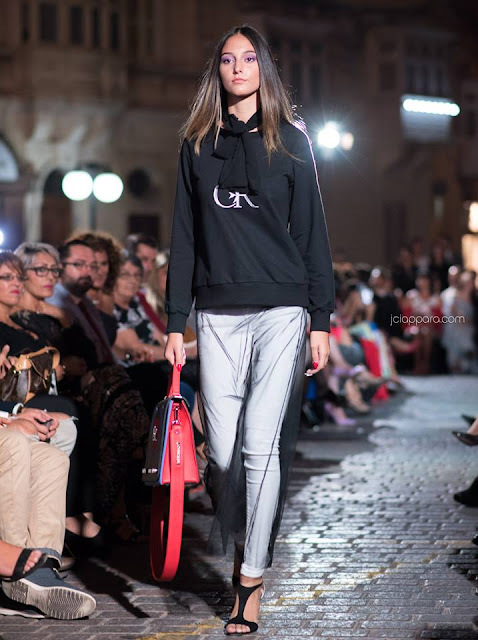 Charles and Ron showed the Autumn/Winter collection which goes by the name of Amare Argentum. 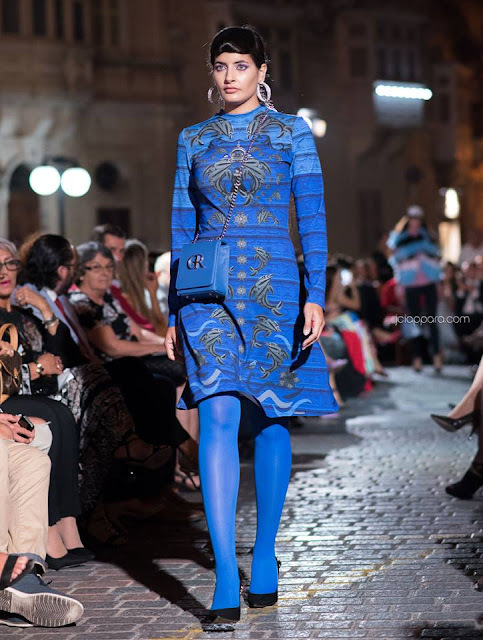 The collection was filled with colours but the most colours that stood up where the blues and purples. 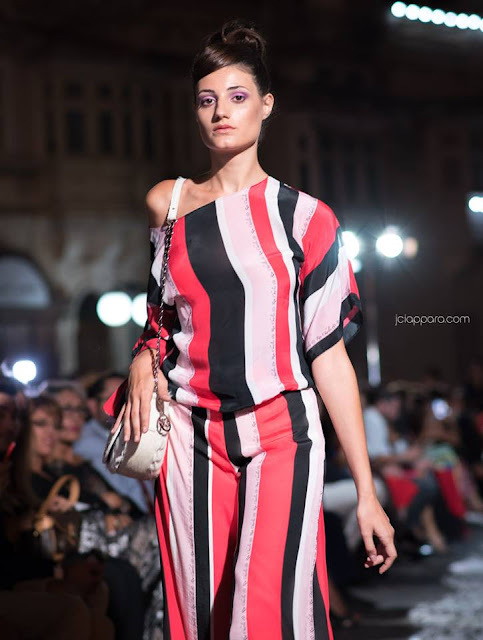 A big thanks to jciapparaphotography / jciappara.com for the above photos. 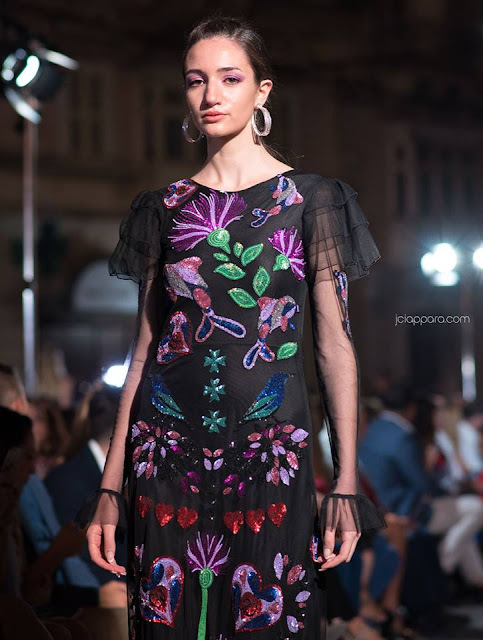 As always the duo impressed all of us. 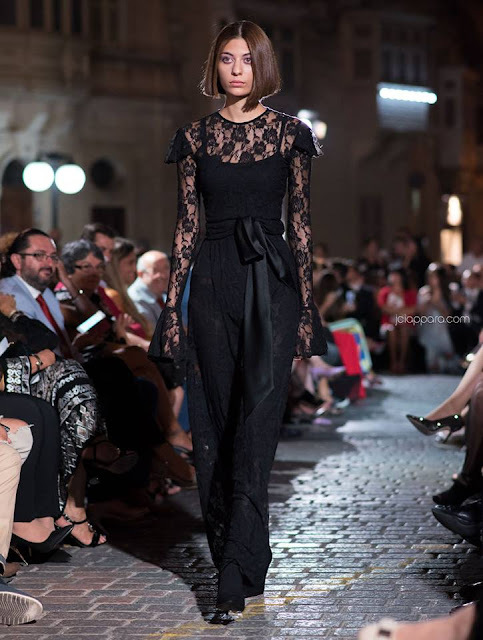 It was my first time seeing this collection in person and I was amazed, its even nicer from the pictures. 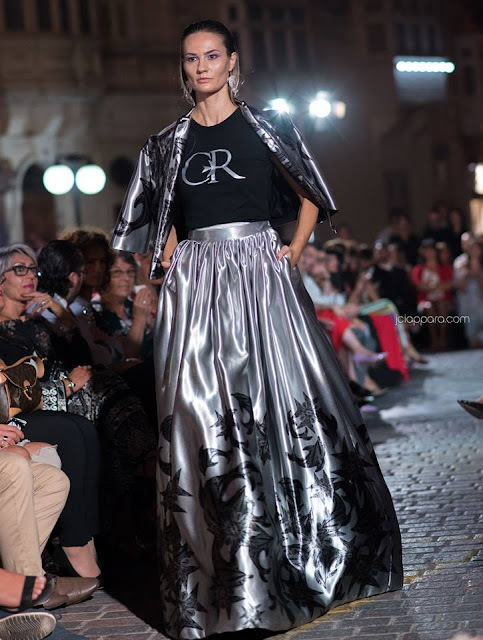 I would like to congratulate Charles and Ron for their hard work and also on the newest (and previous) collection that they just showed in New York and Los Angeles.